With the winters just around the corner, it's time to shift from your summer skincare regimen to your winter skin care plan. Winters are incredibly tough on skin. Regular exposure to cold winds and harsh weather combined with dryness can quickly take a toll on the skin. Dry, dull and itchy skin becomes the biggest winter woe. The seasonal divergence for winters is the need to step it up a notch regarding hydration. 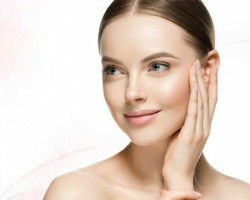 It is equally essential to moisturize your skin which transforms from something you do every day out of habit to an extremely integral part of your skincare routine. These winter skin issues can be kept at bay with a magical ingredient, hyaluronic acid! Making you look younger and hydrated. This dominant component can hold an enormous amount of water, that means it can blast even the most dehydrated complexions with moisture. Serums containing hyaluronic acid can make a big difference when you are still younger, and it becomes essential especially during winter months. Hyaluronic acid is a natural carbohydrate present between skin cells. It has humectant properties, which means that it can maintain moisture by pulling in water to the skin like a sponge. The natural levels of hyaluronic acid keep on decreasing with age, that's why our skin appears dry and sagy with age. So, it is essential to replenish it by adding this ingredient in winter skin care routine topically. It absorbs and penetrates quickly in the skin to retain proper levels of moisture in the skin, giving it smooth, soft and plump look. When we age, collagen levels in our skin also decreases, making our skin less youthful. 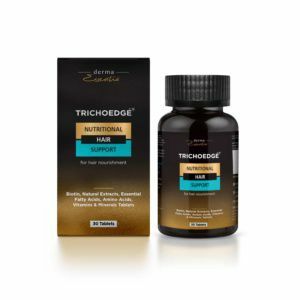 Hyaluronic acid is known to enhance the production of collagen in our body. 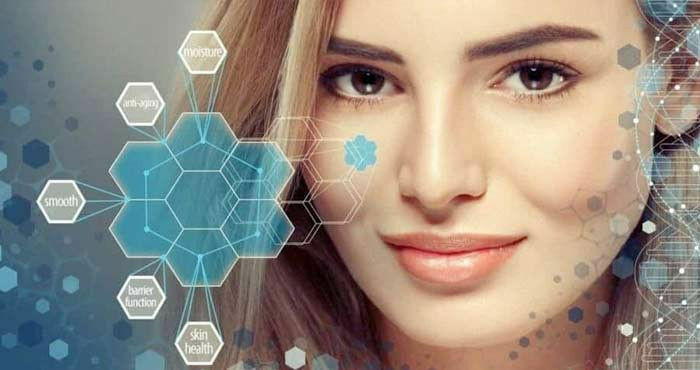 It means that when you use products boosted with hyaluronic acid in winters, your skin will feel more hydrated with enhanced collagen levels, thereby decreasing fine lines and wrinkles. The more you use it for long-term, the more you will notice results such as reduction in wrinkles. 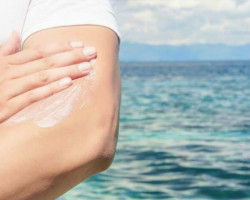 Dry skin is more prone to damage and even infections. Hyaluronic acid strengthens protective skin barrier to give you a stronger healthier skin. 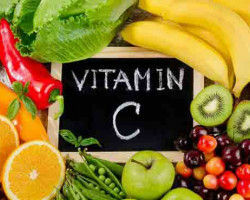 It also exhibits anti-inflammatory and skin soothing properties that might aid in skin healing and repair. It also provides anti-oxidant defense against free radicals that break down elastin and collagen to age your skin and make wrinkles more apparent. Start reaping the benefits of hyaluronic acid, a key ingredient in serums and moisturizers. 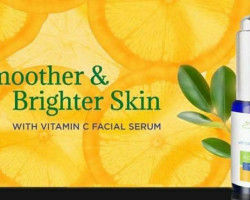 It increases smoothness, reduces redness, creates a firmer look by improving skin elasticity, and retain skin hydration. 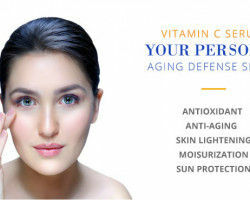 So, introduce your skin to hyaluronic acid containing serums such as Derma Essentia vitamin c and hyaluronic acid serum, which is not only loaded with hyaluronic acid but is also blended with antioxidants and vitamin c serum for skin also reduce the signs of aging and improves the overall texture of skin.